NVIDIA has completed their high-end GeForce RTX 20 series lineup and will now transition their Turing architecture into the more budget oriented and mainstream cards. 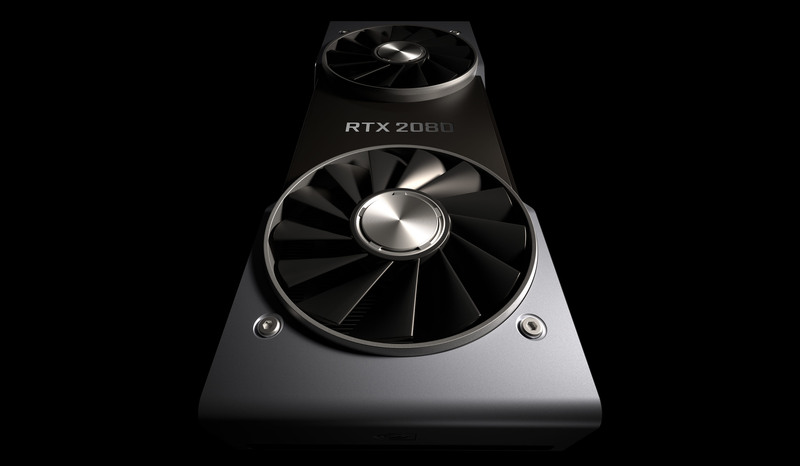 We have heard reports about the new RTX 2060 graphics card which is expected to arrive next month but it looks like we will soon see more Turing options in the sub $200 US range. These latest bits come once again from TUM APISAK who has been covering database entries on unreleased graphics cards and processors for a while now. The listing was spotted in the Geekbench database where an NVIDIA Graphics device with 14 SMs was spotted. 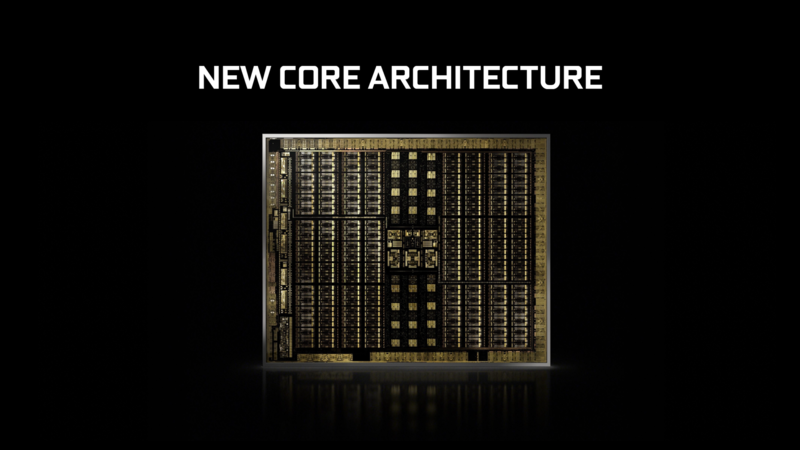 The new card is supposedly based on the Turing GPU architecture and packs a total of 896 CUDA Cores. There’s also 4 GB of memory and a maximum frequency of 1560 MHz which could be the clock speed for this particular graphics card. It is presumed that this might be the upcoming GeForce GTX 2050 or GeForce GTX 1150 since the new rumors state that the non-RTX lineup may end up being branded under the GeForce 11 series rather than the GeForce 20 series. There’s also no details whether the card utilizes the new GDDR6 memory standard or the older GDDR5 standard. When it comes to performance, the graphics card scores 114206 points in the OpenCL benchmark. 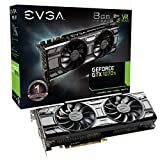 The score is the major giveaway that this is a new card as the performance uplift from the existing GTX 1050 Ti and GTX 1050 is drastically huge in the 896 CUDA Core package. A GeForce GTX 1050 scores around 73,000 points while the GeForce GTX 1050 Ti scores around 84,000 points while the unreleased card is a good 30,000 points ahead of its predecessor. This is also noteworthy that we don’t know if this is a full-chip configuration for the Turing die that will be featured on the entry-level graphics cards or a slightly disabled one. The other interesting detail in this leak is the OpenCL performance score of the GeForce RTX 2060 which is now confirmed to feature 30 SMs or 1920 CUDA cores. The graphics card is mentioned to feature 6 GB of GDDR6 memory and clocks are set around 1200 MHz. The OpenCL performance is rated at 211,876 points whereas the GeForce GTX 1070 Ti scores around 175,000 points. Since NVIDIA is closing in on for their CES 2019 keynote, we can expect an announcement regarding the entry-level lineup and the new RTX mobility lineup in the coming days.